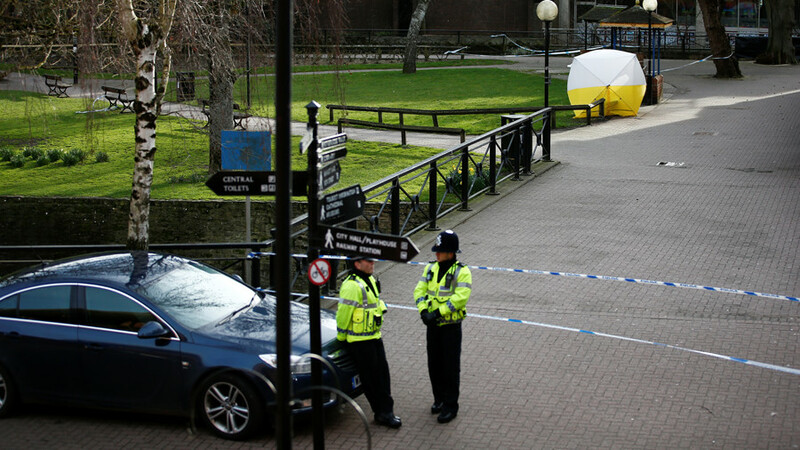 One of the striking things about the furor over the poisoning of ex-spy Sergei Skripal and his daughter is the lack of skepticism in Britain at the evidence presented, in what are still the very early stages of the investigation. It may be a sign of the public mood, or at least the mood of the people in power and the commentariat, that not only have they rushed to judgment in mass groupthink, but they also turn viciously on anyone attempting to express skepticism. It is of course understandable that the response to a nerve agent being used to poison two people in a small provincial city is an emotional one, but when the allegations being made are so serious, what is the value of one MP after another standing up in Parliament to deliver Churchillian declarations of defiance, before a suspect has even been identified? Corbyn’s request for further details on the evidence united the British Parliament... against him. From the jeering Tories opposite, to his own angry backbenchers, there was uncontained anger at his request to clarify exactly what is currently known about events in Salisbury. If the consensus is such that the leader of the opposition’s attempt to propose some kind of opposing viewpoint is shouted down, shouldn’t that cause at least some pause for thought? The British Parliament has seen this kind of consensus before. The voices of dissent were drowned out. It didn’t end well. And the evidence was wrong. 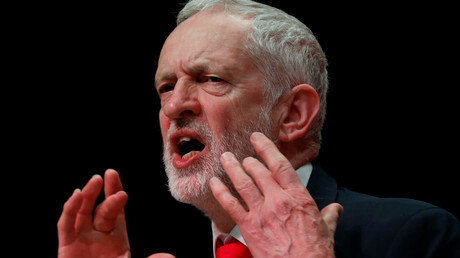 On Thursday, writing in the Guardian, Corbyn warned against a "McCarthyite intolerance of dissent". He warned Prime Minister Theresa May not to run ahead of the evidence. 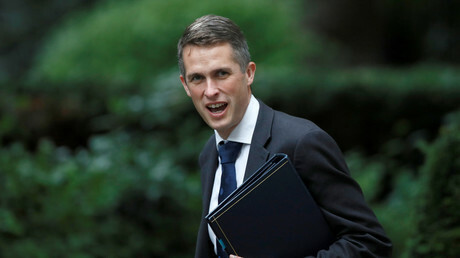 If there was any doubt that cool heads are in short supply in British politics currently, the defense secretary has told Russia to “go away and shut up.” That’s the diplomacy of a petulant teenager. 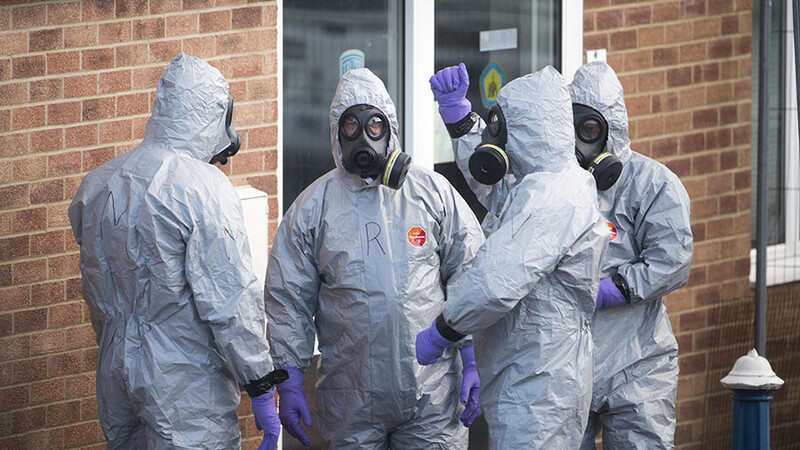 If you dig down into the initial accusations over Russia’s involvement in the alleged deployment of the Novichok nerve agent, there was at least some skepticism. Theresa May offered two possible scenarios: that the Russian government ordered an attack, or that it lost control of its stock of nerve agents. This suggests that on Monday the British government didn’t know what had happened, but because Russia didn’t use an arbitrary deadline to make an admission of guilt, that was taken as evidence of culpability. There was no material change in the publicly available facts, but there was a public consensus, simply ‘Putin did it’. 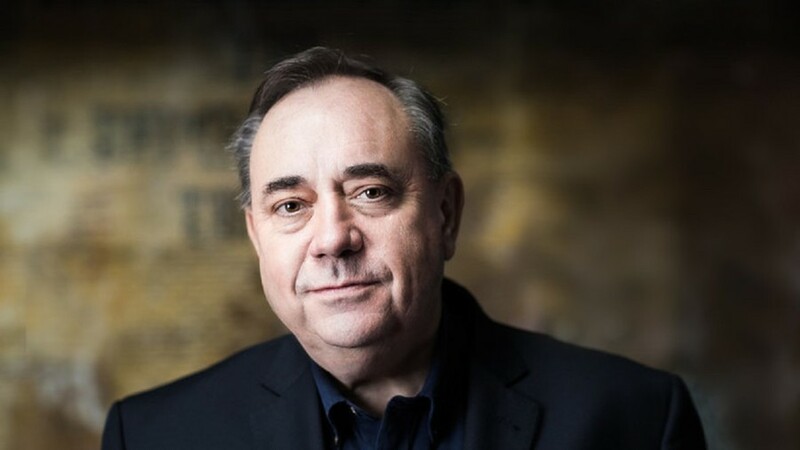 Any evidence of Russian guilt at this stage is circumstantial; the police still have no definite suspect, but there is 100 percent conviction in Britain that the Kremlin was to blame, no questions asked. 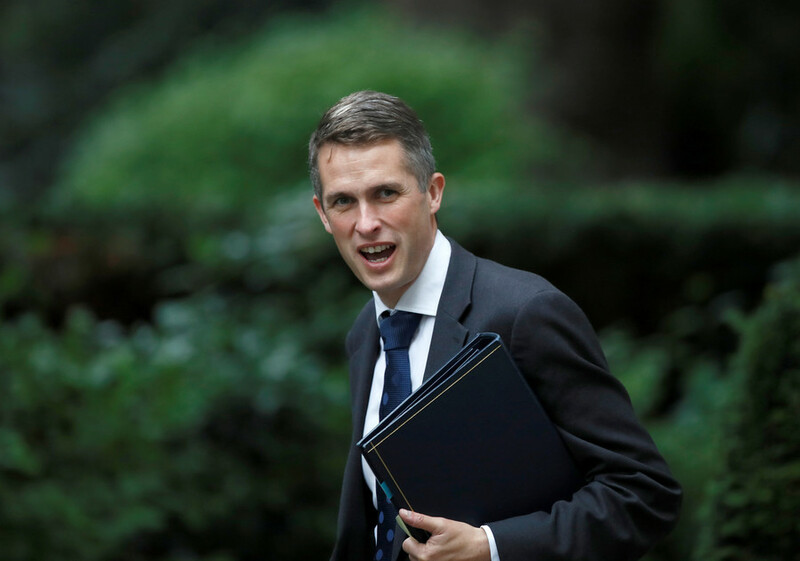 Britain’s allies have been more guarded, generally falling in behind the Corbyn view in suggesting more evidence is needed before conclusions are made. 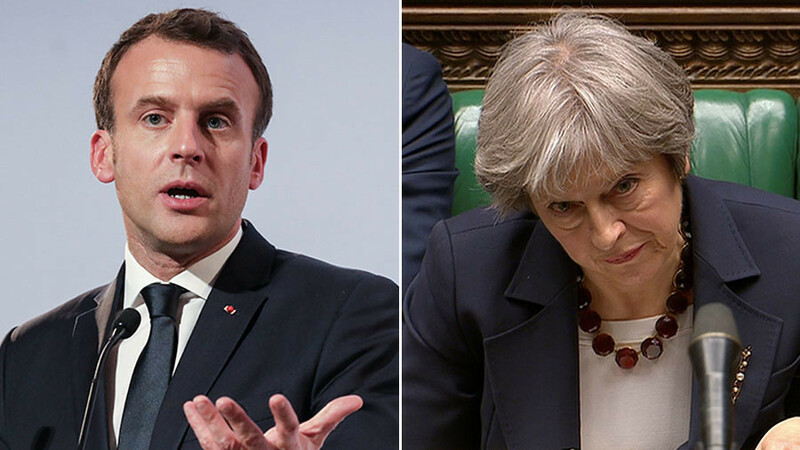 Even the joint statement on Thursday from the UK, France, Germany and the United States pointing the finger at Moscow couches its accusations in uncertain terms. It says "Britain believes" it was “highly likely Russia was responsible.” That’s skepticism. It’s small, but it’s there. Reuters has even picked up a story showing that in the mid-90s, a similar nerve agent was used to kill a banker in Russia. The person found guilty then was a scientist who had sold the substance to supplement his wages. So, there are other possible explanations that deserve at least a little time to be considered. In Britain though, politicians and the media have become a single mass of expertise on Russia, all with deep insights into the workings of the Kremlin. There’s little doubt among them. 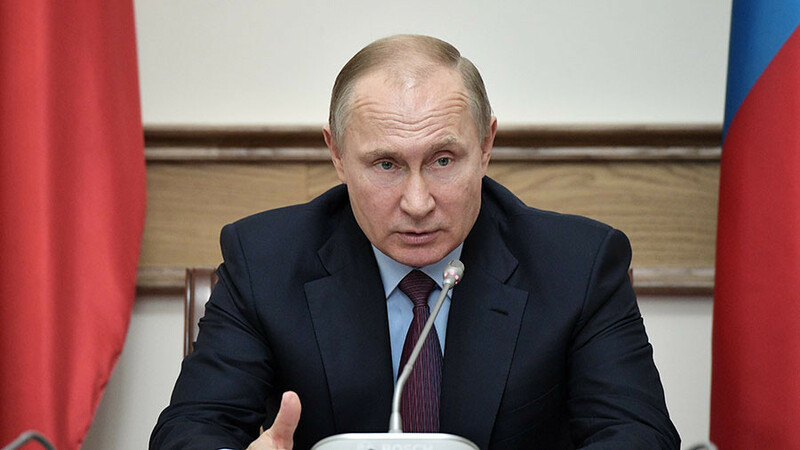 Among the theories being expressed with such certainty are that Putin did this to boost his election campaign, or it’s a warning to other spies, or perhaps even it’s an attempt to destabilize Britain during a period of political turmoil. Of course there’s no real proof of any of this, and the vast majority of these Kremlin experts will be experts on Brexit next week, and last week they were experts on North Korea. When two world powers are heading towards a serious diplomatic crisis, a lack of skepticism is dangerous, and a baying mob driven by consensus could have serious consequences. The Times on Thursday ran an opinion piece calling for Russia to be punished through the targeting of Russian children in British schools. That’s where the level of discourse currently stands.